I know that when I admire a younger man, there’s a part of me that remembers my younger self, and its through those eyes I see that person. 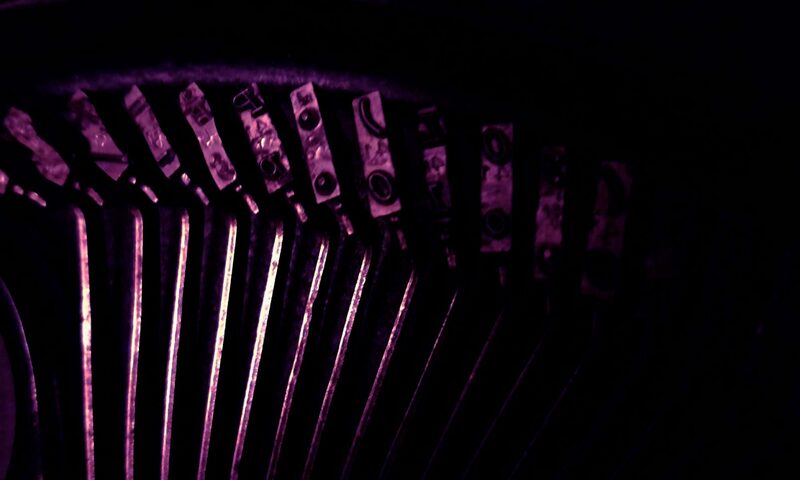 I once knew what it was like to be thirty-something noticing someone of that same age. And after a moment, I take in their fashion sense or the way they carry themselves into a world which will one day make a lot more sense. But no, like most of us, I’m happy to be with someone my own age. So I wanted to share some thoughts on men I found cute, when I was closer to their age. 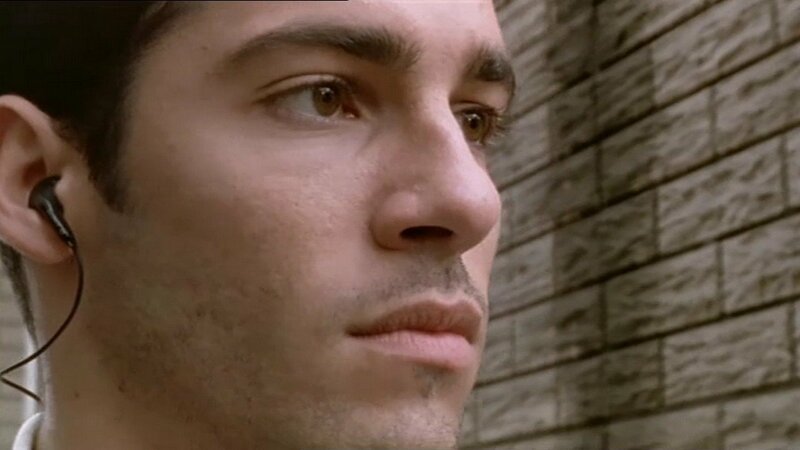 First off, Alex Dimitriades who we re-watched again in the brilliant 1998 film, Head On. In it he plays a Greek homosexual struggling with his identity. He’s adorably raw and cute at the same time, portraying the type of guy who’d have ‘straight acting’ on his profile, which in the era the film was made, would have been a personal classified in the gay press. What’s beautiful about this movie is it’s directed by a woman. Ana Kokkinos gave this urban and edgy material, heart, while Alex showed us how to be a rebel without a cause, with no apologies. It’s hard to imagine Mel Gibson ever being a gay icon, but in the queer press of the eighties and early nineties, his name would come up time and time again. Which brings me to Peter Weir’s Gallipoli. This 1981 classic had Mel co-starring beside Mark Lee, but it was Mr Gibson’s performance in this role that had me swooning. Mad Max didn’t cut it for me. 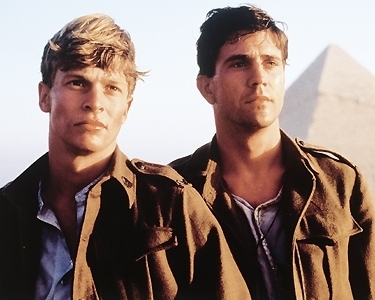 But the larrikin Mel that lit the screen in this anti-war epic, was the type of character you’d want to go on an adventure with, while daydreaming constantly for romance. Now let’s go American. 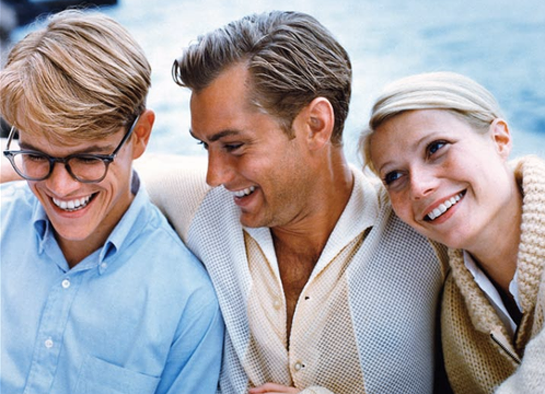 When The Talented Mr Ripley hit the cinemas in Australia, it was hardly noticed. Too many blockbusters were being screened at the same time. Fortunately we caught it in San Francisco, where there was plenty of hype. And wasn’t Matt Damon brilliant? A subtle and measured performance where, just like in the novel its based on, we care for the killer and want him to find himself. And while Matt looks gorgeous in this role, it was where my love affair with Jude Law began, but we can leave that for another time. So all of us can recall our younger years when we found someone in their twenties attractive. Hell, I’m sure my mum still smiles when she sees Tony Curtis on screen. So in that timeless way, we see those younger than us finding their inner beauty and strength, then showing it to the world. They too will have icons they admire that spark their fantasies, and let’s hope like us, they never forget that age. Previous PostPrevious Interview with an angel.